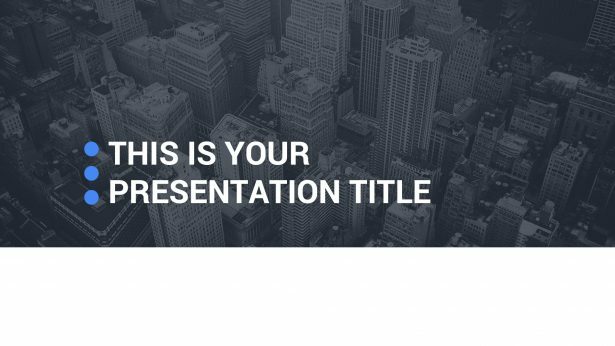 Quartz Presentation Template is a good-looking set of layouts that are going to help you enhance the look of your presentation. 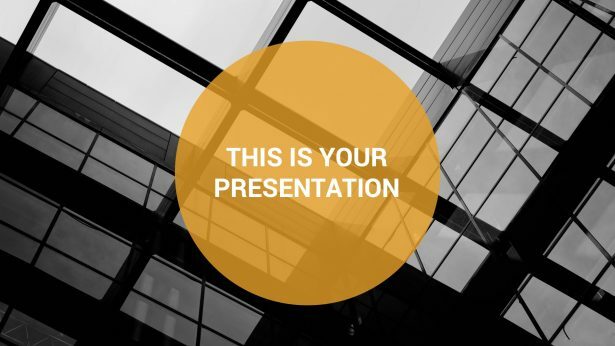 It does not matter if you are planning on using it for a presentation before your investors and board or to show it in front of your business class, this template will truly help you. 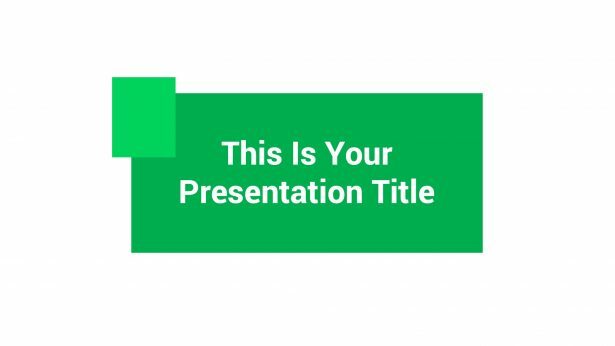 Ocos Presentation Template is a very sober and professional theme that you can use for a variety of purposes. From presenting before your class in college in a business class to introducing your latest products to your potential clients. Customize it according to your liking now! 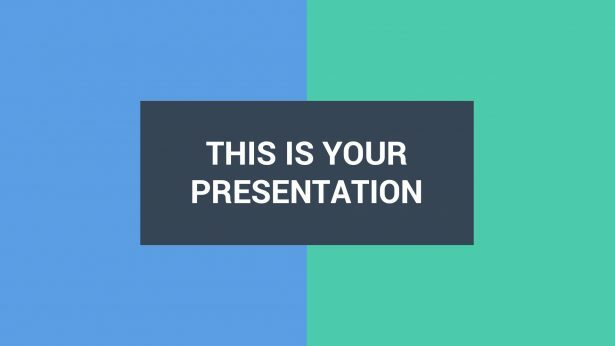 If you are looking for a creative and professional free presentation theme to use before your classmates or clients, you need the Hazel Free Presentation Template. With it, you are going to be able to present from your products to a financial report on how your business has grown. 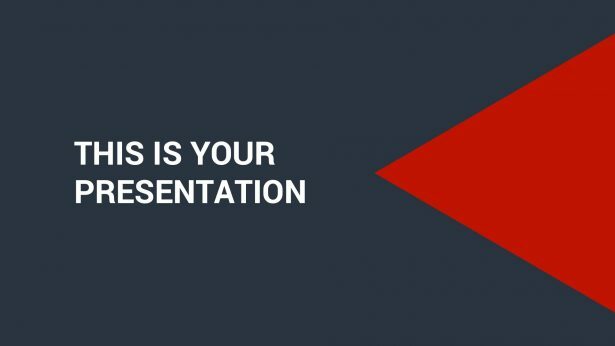 Zone Presentation Template is a creative and formal theme that has orange designs in each one of its slides that is going to allow you to present something entertaining and captivating at the same time. You will not have the need to create something else since everything will be provided to you.